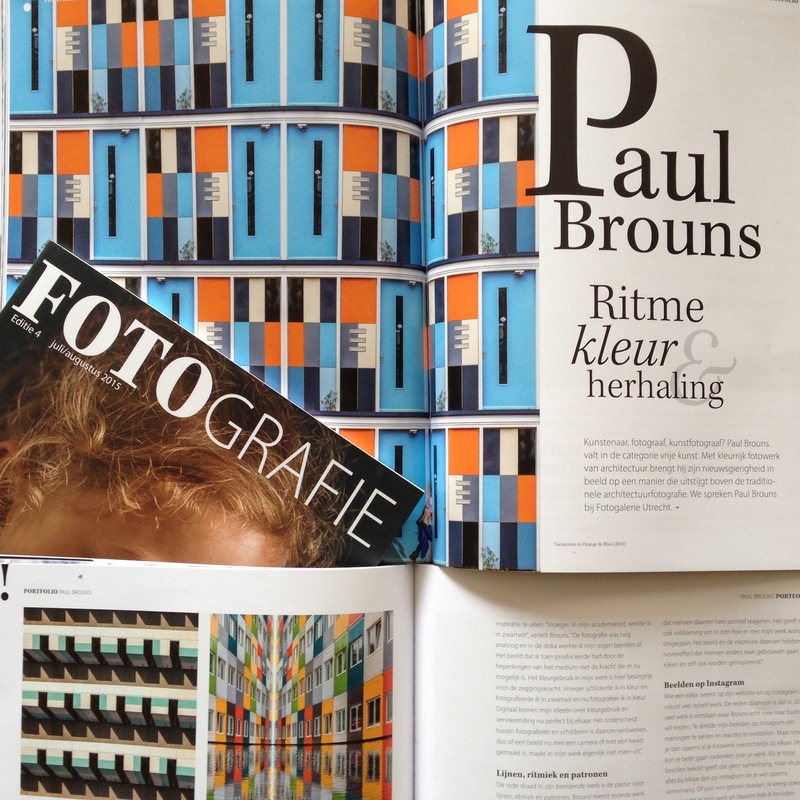 In july 2015 an article was published about my work in FOTOgrafie, a well-known magazine on photography in the Netherlands. It was written by Dutch journalist Michiel Mulder after an interview he had with me in Fotogalerie Utrecht. The article is all about ‘the why’ in my photography and how it is related to the rest of my work as an artist. If you want to see it and read it: CLICK HERE. Please note: the article is written in Dutch.